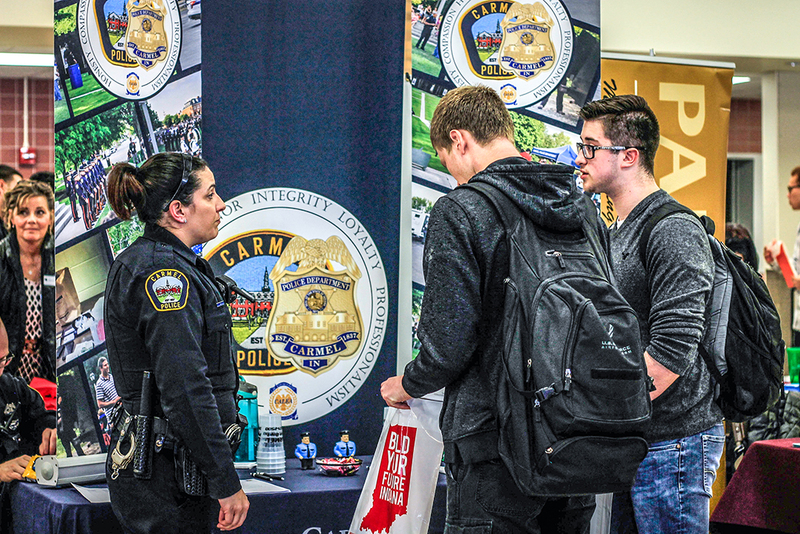 The Hamilton County Youth Assistance Program had so much success with last year’s inaugural Hamilton County Hiring Fair that it plans to host a second event from 10 a.m. to 2 p.m. March 14 at Ivy Tech, 300 N. 17th St., Noblesville. Last year, 270 job seekers attended. Sixty vendors, each offering full-time positions with a minimum starting salary of $27,000, participated. The requirements are the same for the March event, and organizers hope to have up to 75 vendors. Job offerings will be in specific fields, including health care, hospitality, agricultural science, construction, technology, transportation, manufacturing and public safety. Many of the jobs also offer benefits, and some will offer starting salaries higher than the $27,000 minimum. Training agencies will be featured as well. Application and resume assistance will be provided by Work One of Hamilton County. The event is free to attend for job seekers. The event will have an open-house feel, and job seekers are not required to attend the entire day. Many of the vendors offering jobs do not require a college degree. Entry-level and experienced skill trades will be offered. Vendors must sign up by March 7. For more or to register as a vendor, visit eventbrite.com/e/2019-hamilton-county-career-hiring-fair-registration-53191767007.